Mar. 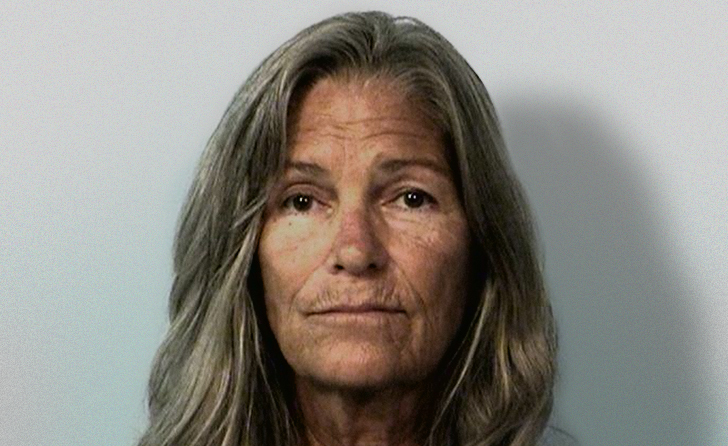 7 – A Los Angeles County Superior Court judge has ordered the Attorney General of California to provide evidence that Leslie Van Houten is currently an unreasonable risk for parole. The Attorney General will have until March 31st to respond. 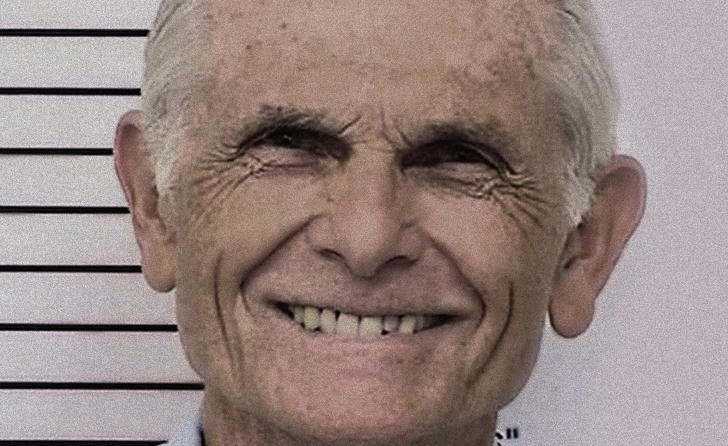 The California Board of Parole Hearings found Van Houten suitable for parole in September, but the decision was reversed by Governor Jerry Brown, who reasoned that the heinousness of the murders outweighed Van Houten’s positive prison record. In addition, Brown’s ruling stated that Van Houten had a history of downplaying her role in the murders. On January 22, Van Houten’s attorney, Richard Pfeiffer filed a writ of Habeas Corpus in Los Angeles Superior Court, challenging Brown’s reversal. According to Brown, Van Houten’s case is just such a case. The Board of Parole Hearings disagrees. 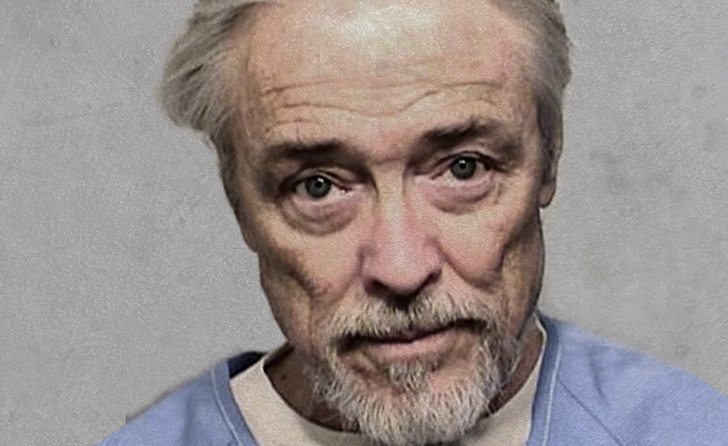 Parole Commissioner Brian Roberts discussed the legal standard from In re Lawrence at Van Houten’s parole hearing last September, stating that it perhaps applied to other members of the Manson family, but not to her.